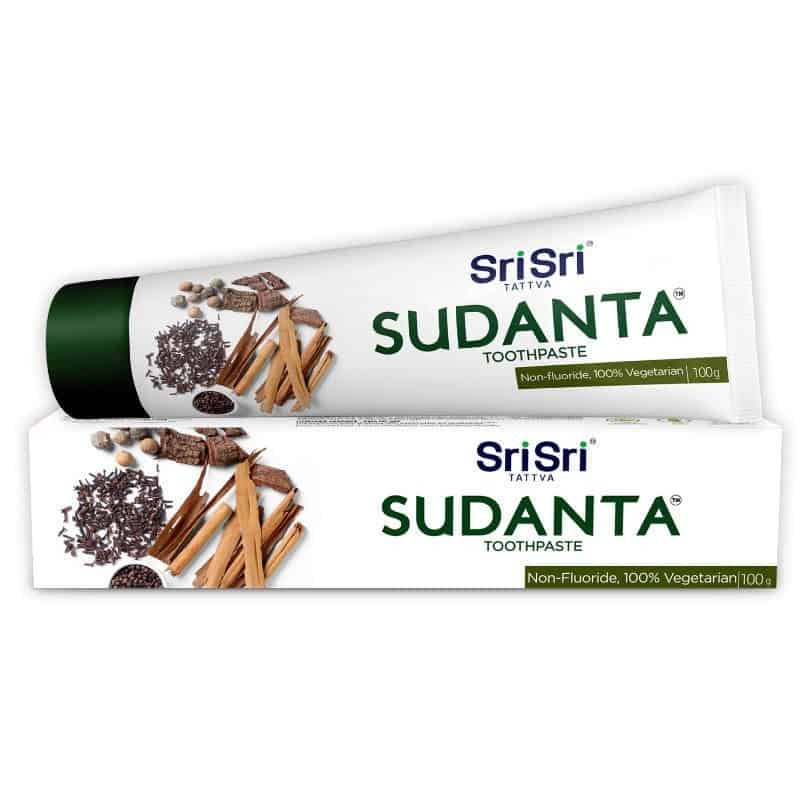 3 Tubes of Sudanta Toothpaste. Smile confidently with Sri Sri Tattva’s Sudanta Toothpaste, for complete oral care. 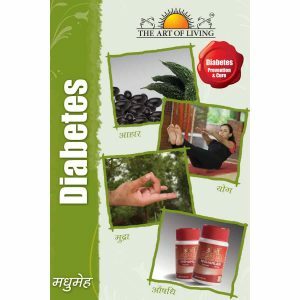 It keeps your breath fresh, protects and prevents gum and tooth diseases, and ensures healthier gums & teeth. 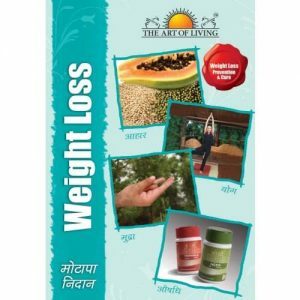 Made from herbal ingredients, it is effective for toothache, dental caries, bleeding gums, tooth decay and bad breath. Sudanta Toothpaste is completely free from Fluoride and helps give long lasting freshness throughout the day. Clove with its strong antibacterial property, fights toothache & bacterial problems.Its astringent property helps keep gums healthy. Cinnamon being anti-inflammatory, provides good flavour. 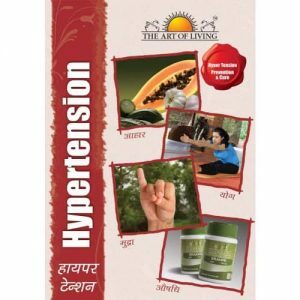 Bakul & Mayaphal helps in making gums & teeth strong. Note: This product supports “Gift A Smile”, a service project to help underprivileged children with free and quality education.